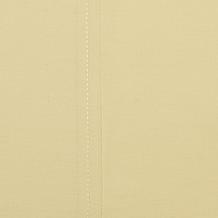 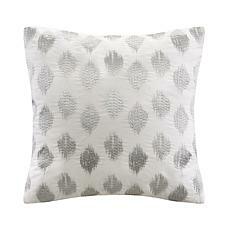 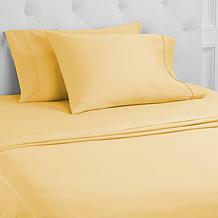 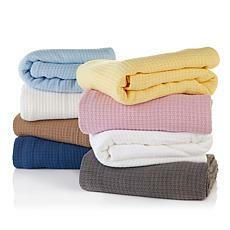  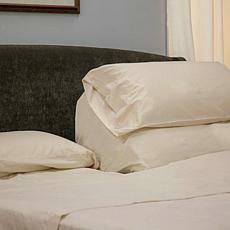 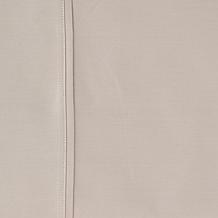 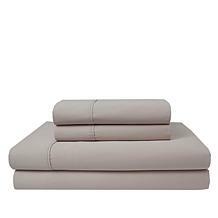 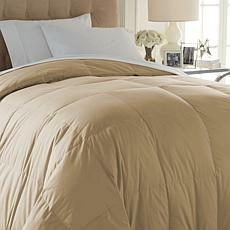  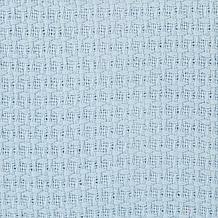 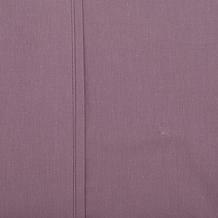   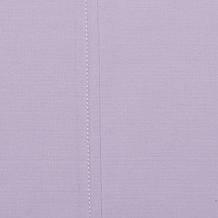 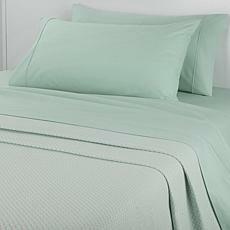  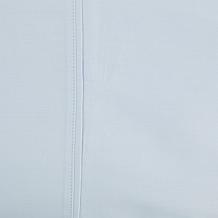  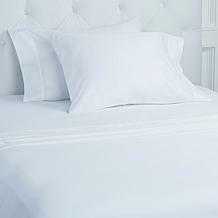 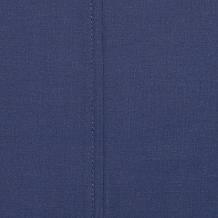  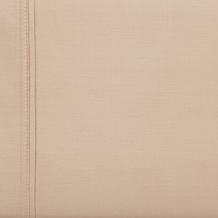 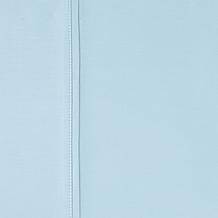 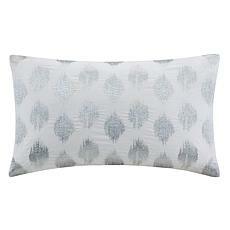 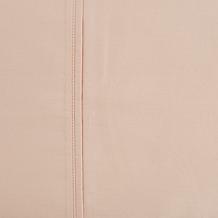 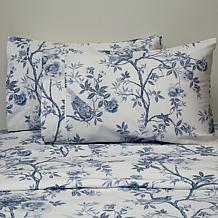  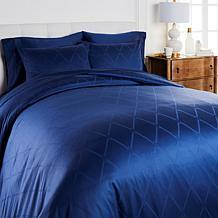 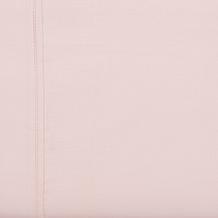 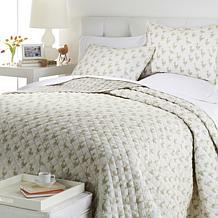 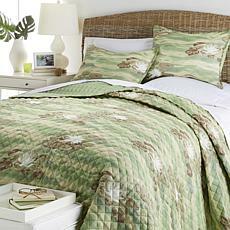  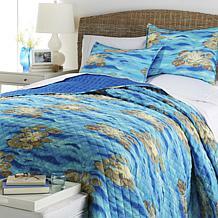 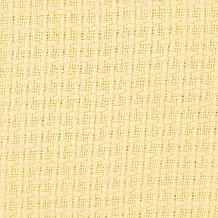 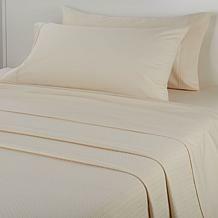 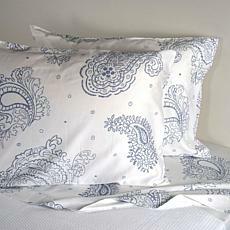 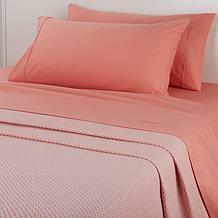 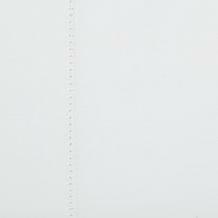 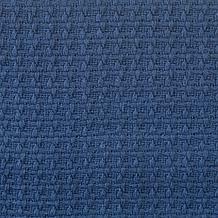 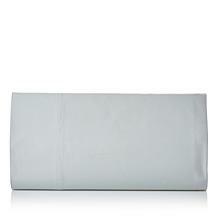 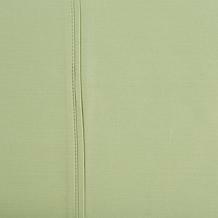 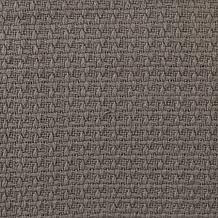 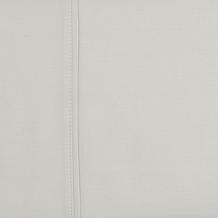 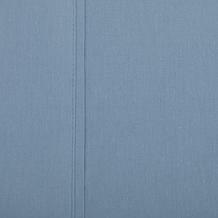 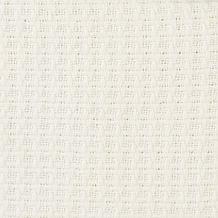 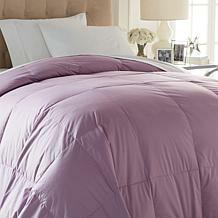 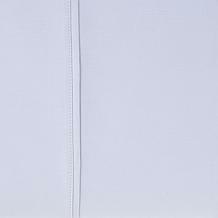  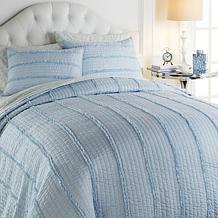 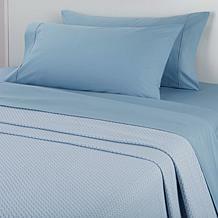 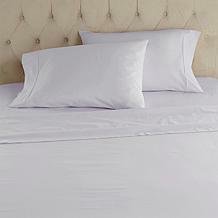 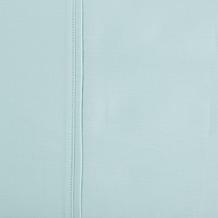 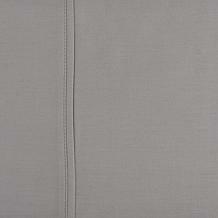 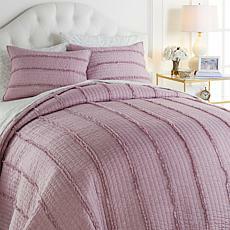 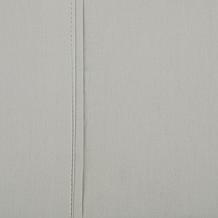 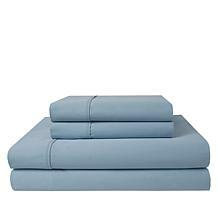 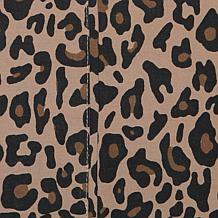 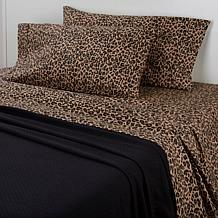 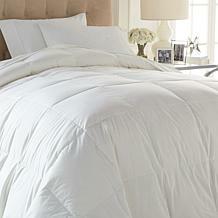 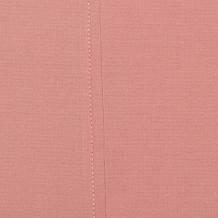 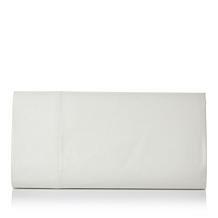 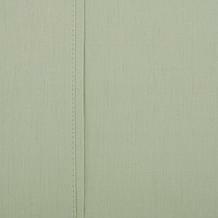 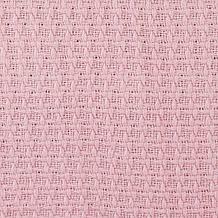 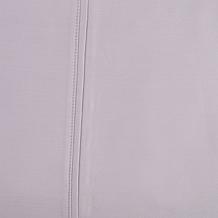 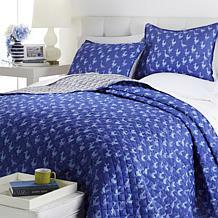 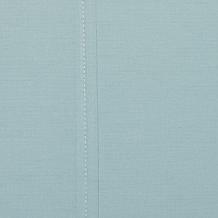 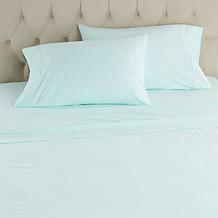 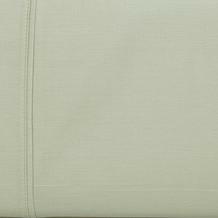 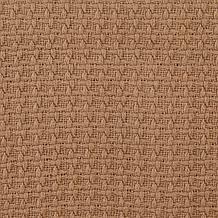 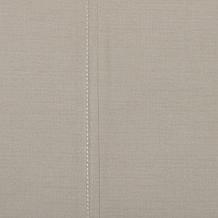 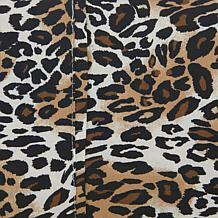  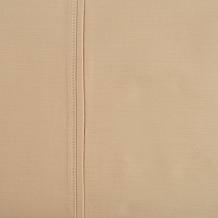 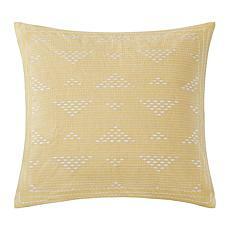  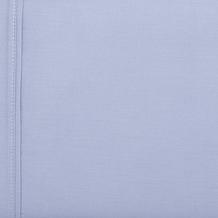  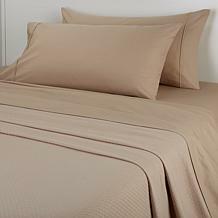 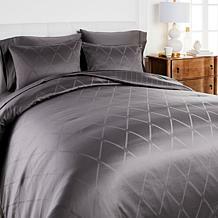 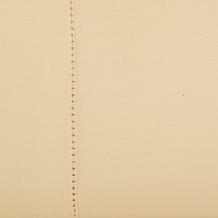 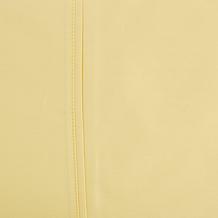 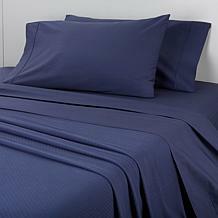 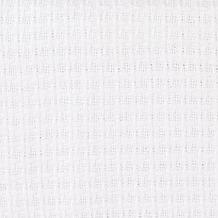 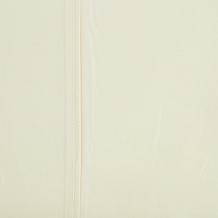 Made from one of the finest cotton yarns manufactured today, Liquid Cotton provides a very soft, silky feel and drape. 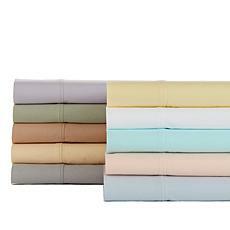 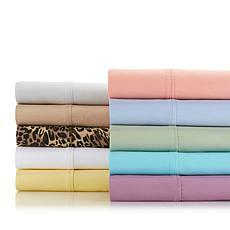 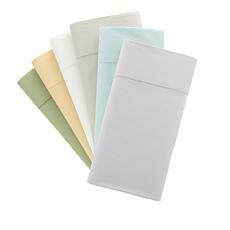 Cotton gives you the softness you crave in a set of sheets. 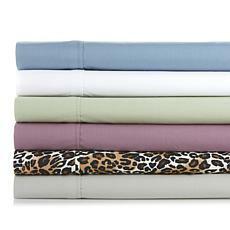 In a beautiful array of colors to suit your home, these pillowcases are sure to become your favorites for years to come. 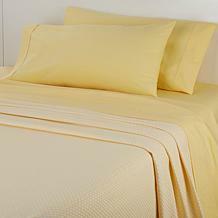 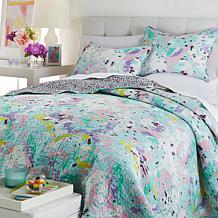 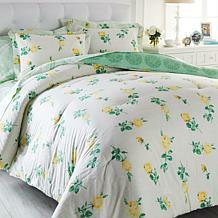 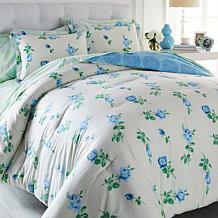 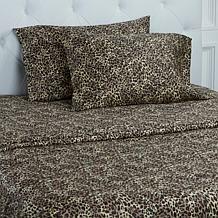 Make your bed the most comfortable place in the house. 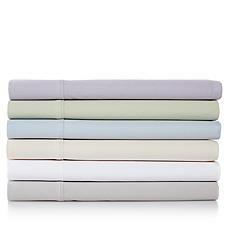 With a split at the top of the fitted sheet, this set allows your Sleep Number Flex Top mattress to adjust the head of each side of the bed as intended. 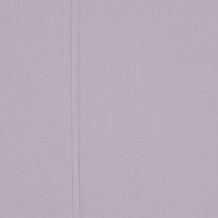 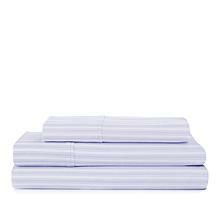 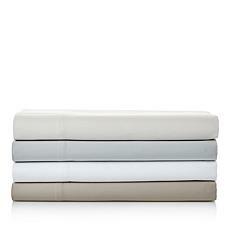 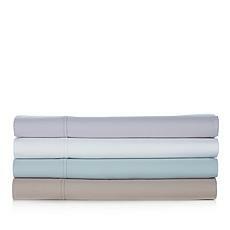 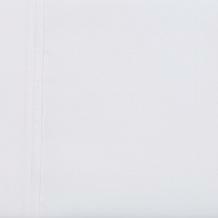 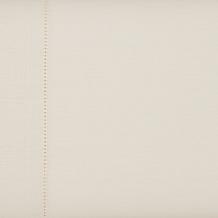 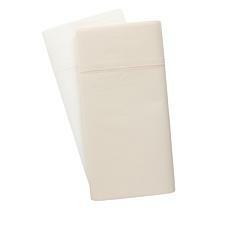 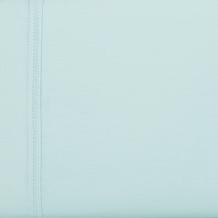 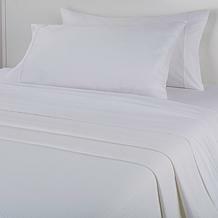 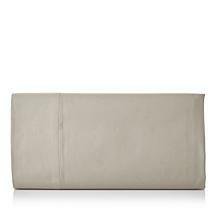 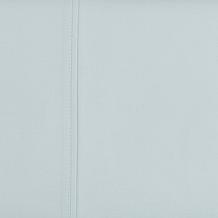 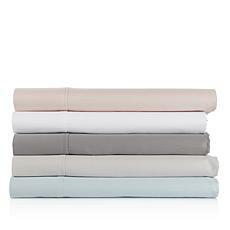 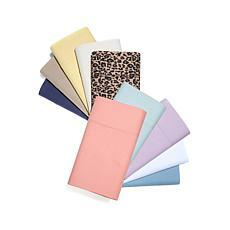 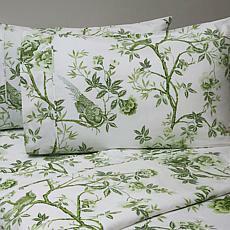 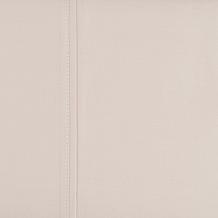 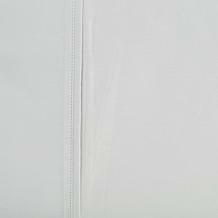 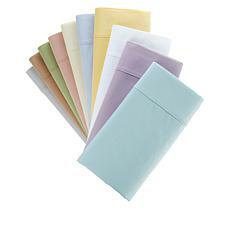 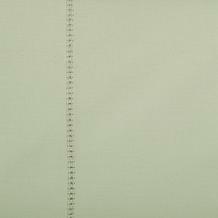 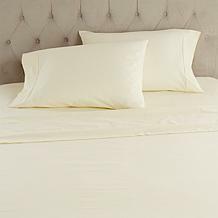 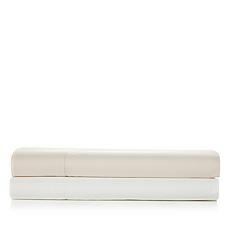 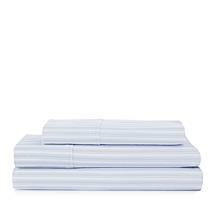 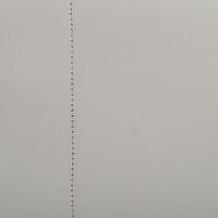 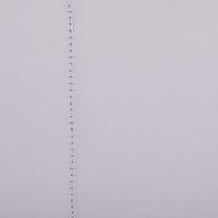 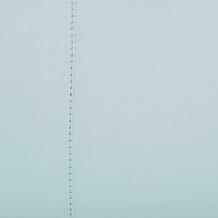 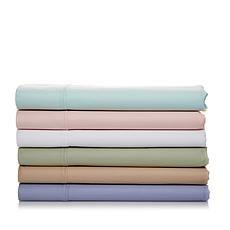 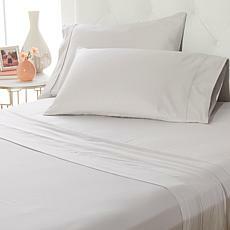 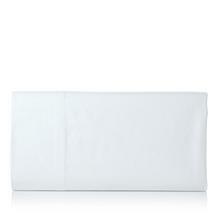 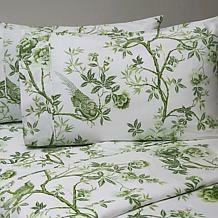 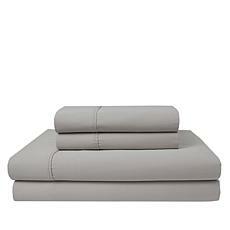 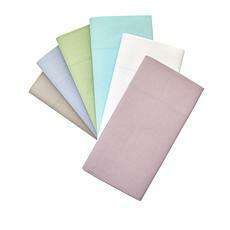 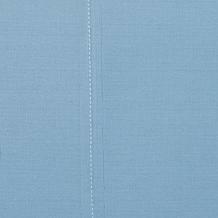 In crisp, clean cotton percale, these sheets create a smooth, matte finish and crisp hand.